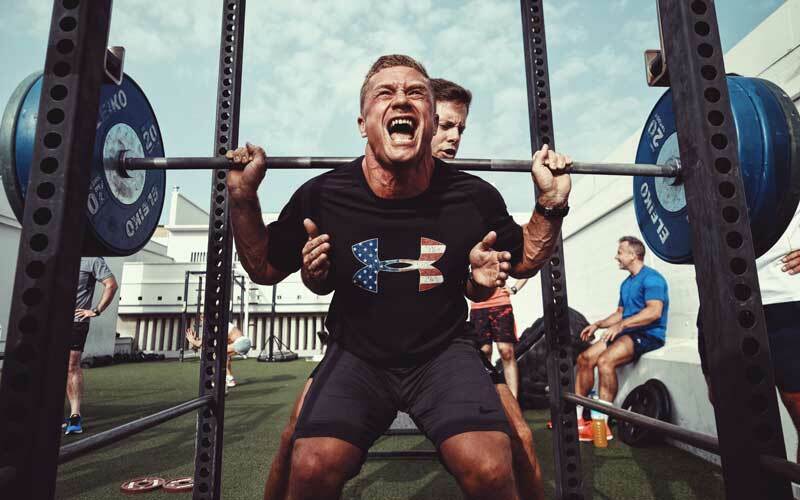 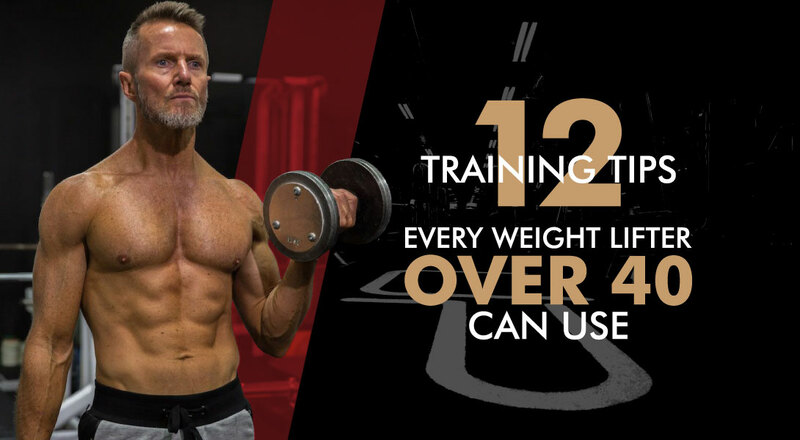 A step-by-step guide to mastering the split squat - how to set up, how to perform the exercise and top trainer tips. 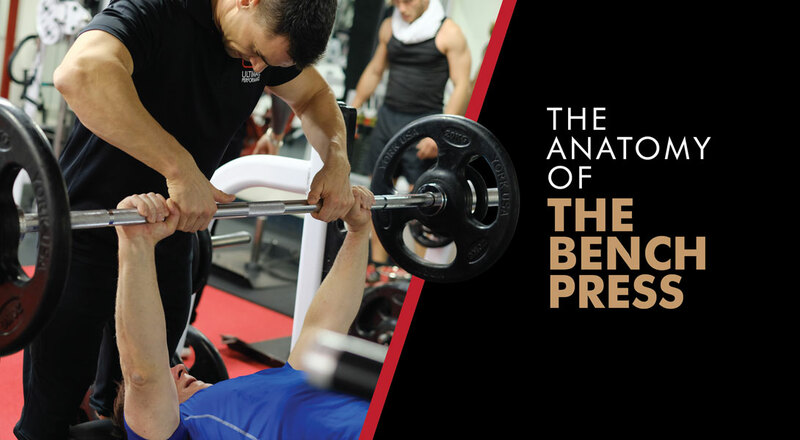 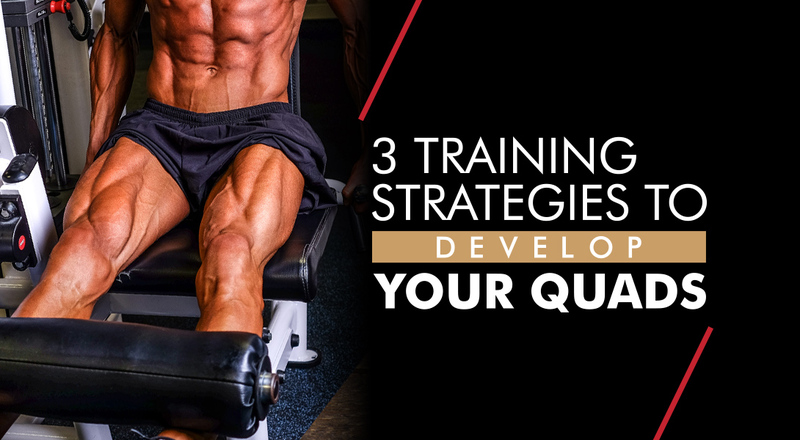 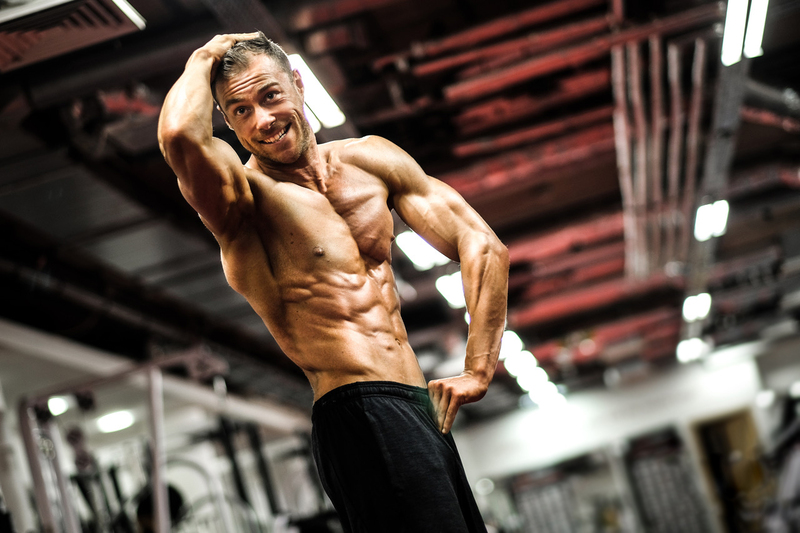 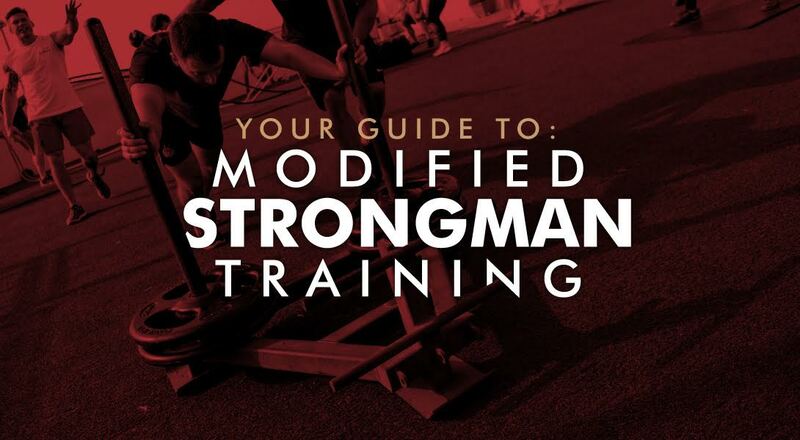 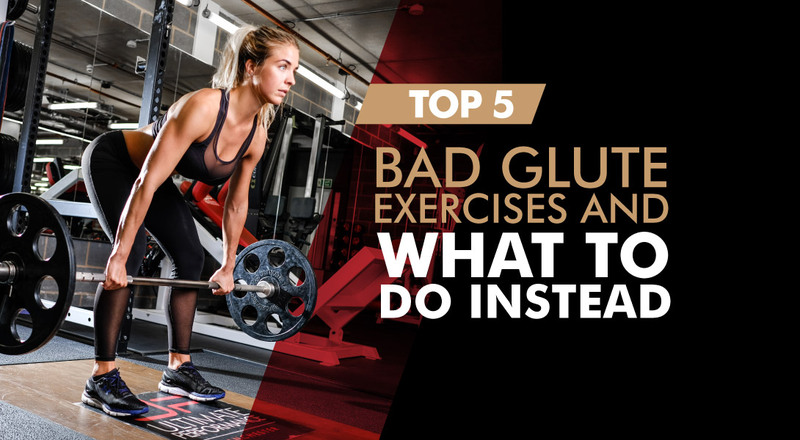 Which training split is best to use? 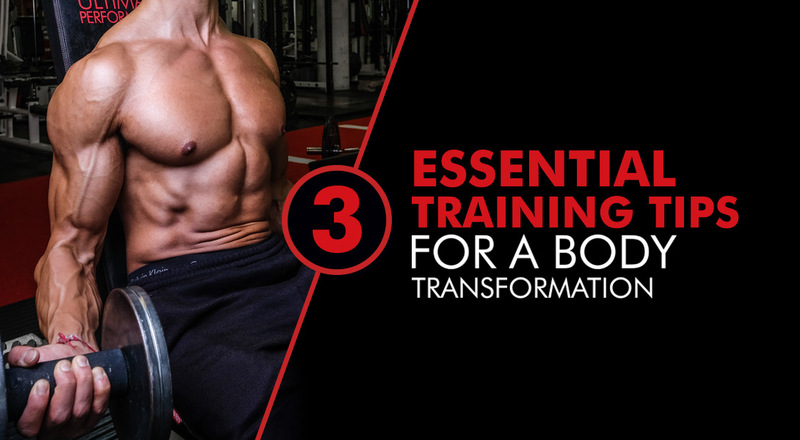 We explain the benefits of 5 main splits for beginners to advanced trainees. 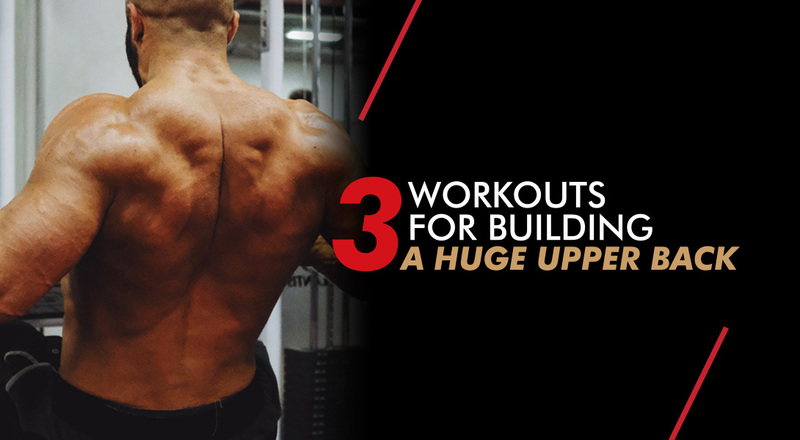 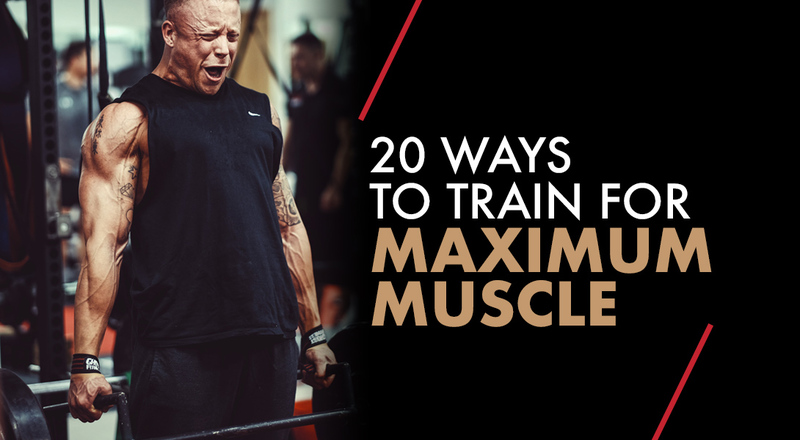 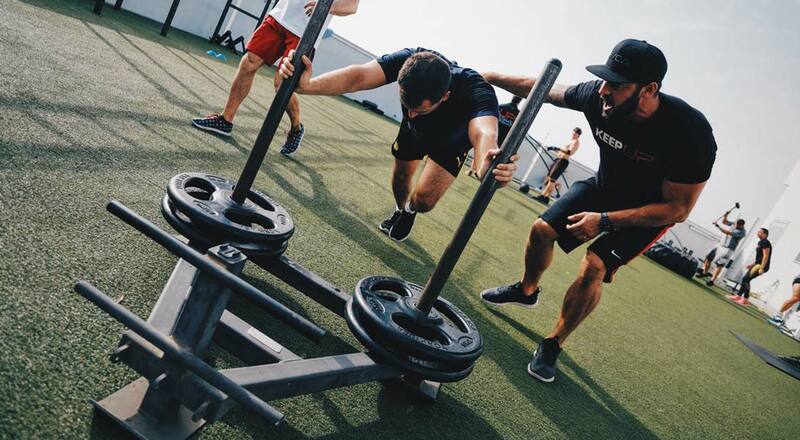 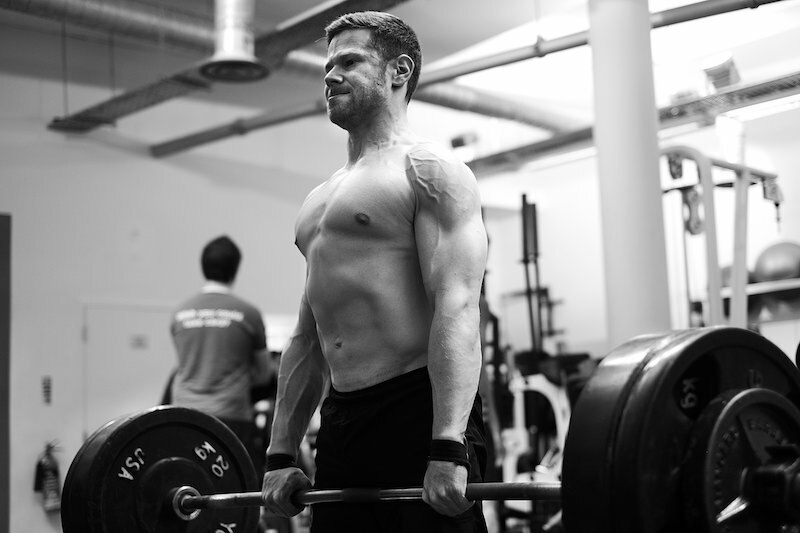 Looking to build muscle the fastest way possible? 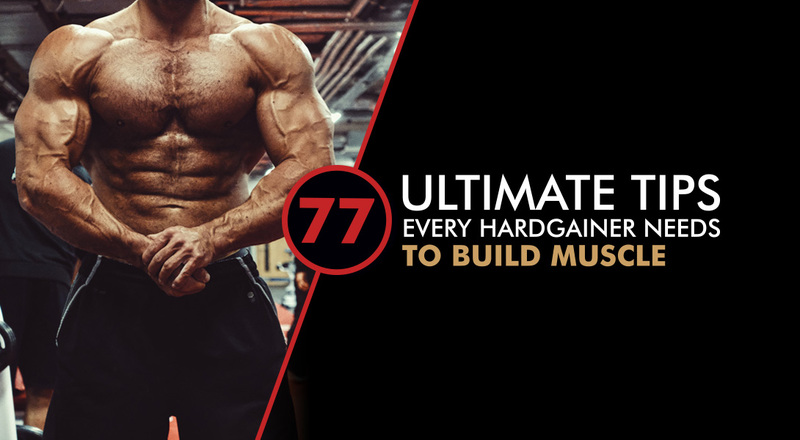 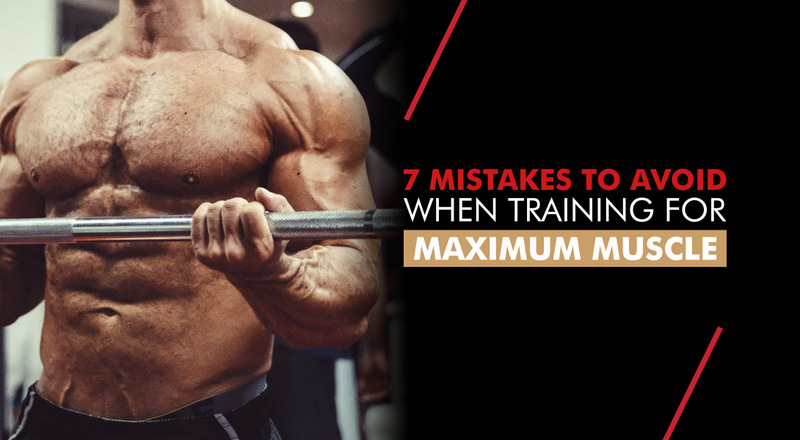 Here's 77 tips that every hardgainer needs to pack on muscle mass.